In overcoming depression, social isolation, loneliness etc. Improvement in social, cultural and envionmental conditions. We do a range of accessable inovative art and crafts with the clients i.e. embrodiery, painting, creating art for the centre boards etc. During the day there is an exercise session which motivates our clients to get moving. We also provide massage classes which help the clients stress and strains of the body. Once a week we deliver sports activity classes. In the Autum our service user like to plant and grow fruit and vegetables at the allotment and harvested in the Spring and Summer. 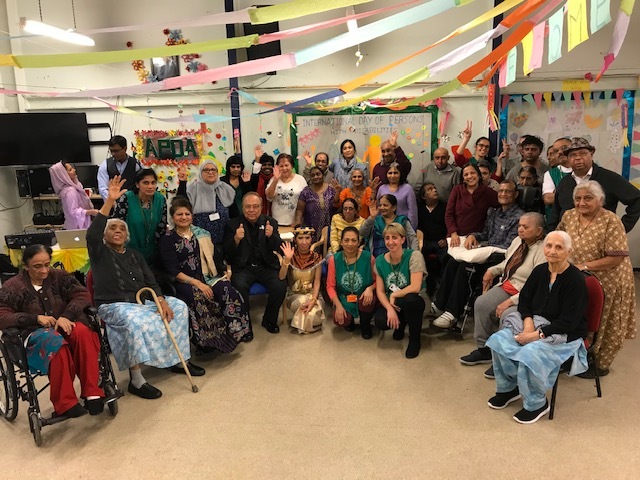 At APDA our serves users enjoy trips out which is an event itself. Sealife Aquarium, Margate Seaside, Natural History Museum, Picnics and BBQs in the park are some of the exciting trips. 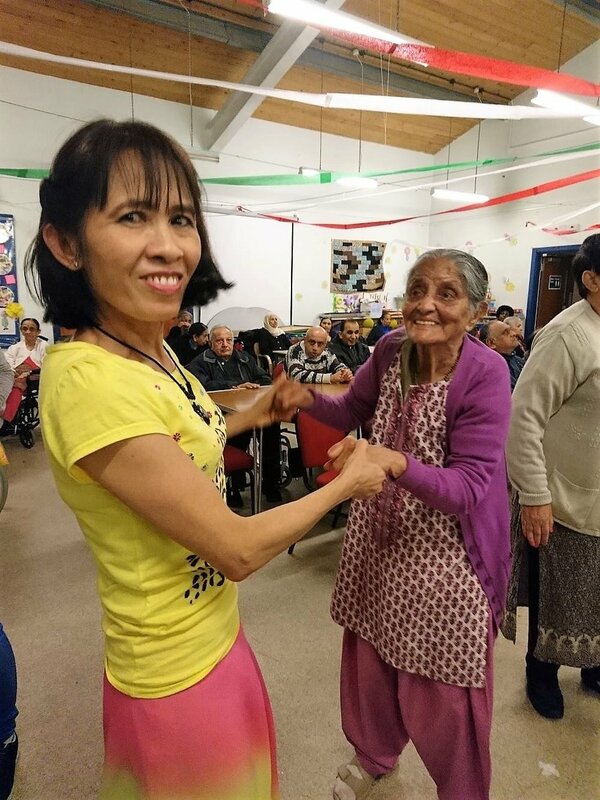 More than occasionally we like a sing and dance at our centre with our resident DJ Narayann, this gets the clients (and staff) moving. At APDA we like to celebrate many festivals and many Civil Awareness Days.